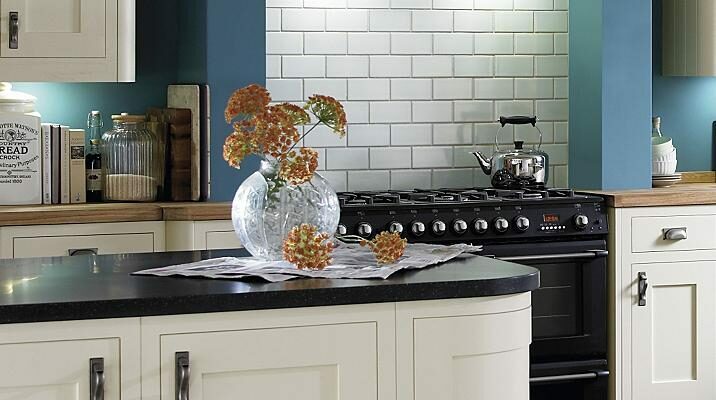 Solid Wooden Iroko Worktops Suplliers Stockists And Manufacturers | Kitchen Worktop Fitters Specialist Worktop Installers - UK Kitchen Worktops . Iroko....sometimes known as "African Teak" is a real option for a wooden worktop with high resistance to moisture and staining. 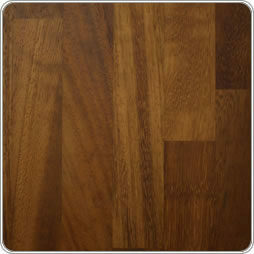 Its gold tones and dark grains make Iroko a very warm solid wooden worktop to incorporate into your kitchen design.